The spirit of a great Parisian brasserie, underneath a spectacular glass canopy that transforms this space from winter garden to sunlit patio whenever the weather permits. Linger over a café crème, enjoy a steak tartare for lunch, savor a pastry or give into the childhood pleasure of an ice cream; share a dozen oysters with your aperitif, order a sole meunière for dinner — or stop in for a refreshment anytime. All the great classics that speak of Paris and make it a moveable feast can be found here. The pleasure of dining at the Ritz at any hour, day or night. Linking the Bar Vendôme and its terrace, the glass canopy has all the hallmarks of the Belle Époque. On sunny days, its glass wings unfold to let the conversations within soar up into the skies above Paris. On those rainy days, the transparent ceiling keeps your secrets safe and the inclement weather at bay. 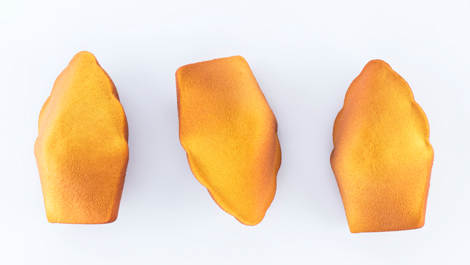 When the mercury drops, the cocoon is transformed into a winter garden furnished with elegant velvet armchairs. By day, it is bathed in light. By night, it kisses the stars. From the first coffee to the last drink, it is the beating heart of the Ritz Paris. 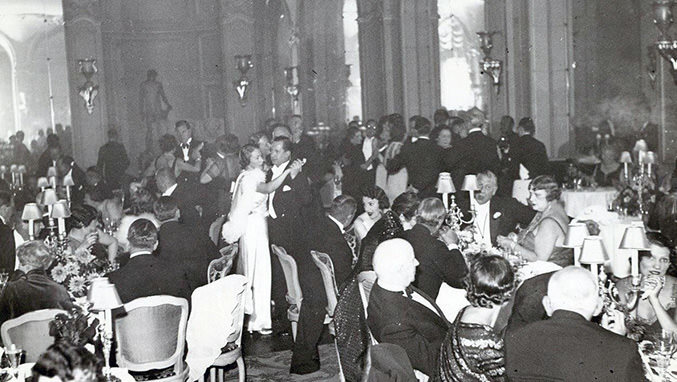 At the turn of the last century, the Ritz Paris was one of the first hotels where women could go unaccompanied. 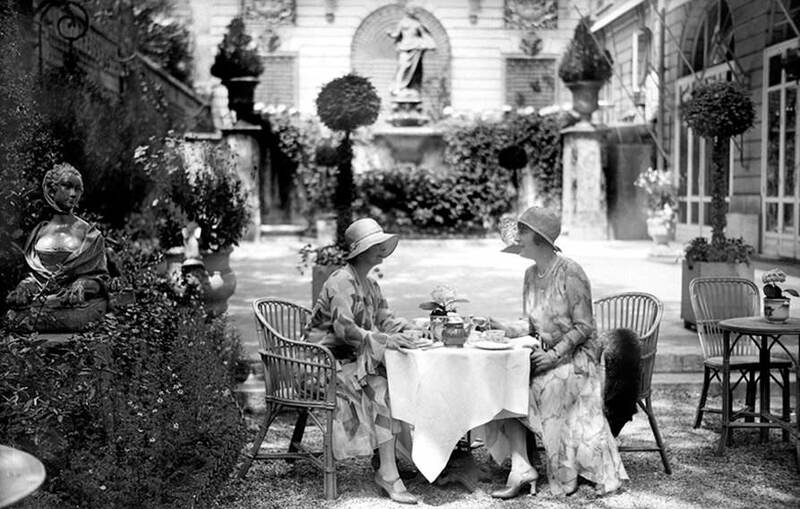 They delighted in seeing - and being seen - for Five o’Clock Tea, a ritual César Ritz brought back from his years in London. Evenings at the Bar Vendôme are known for jazzing things up. Every wednesday, the grand piano summons a bass, a violin and a guitar and together they find the perfect rhythm. The music sets the tempo at the bar as the blue notes are distilled beneath the glass canopy. An éclair powdered in cocoa, a back-to-front millefeuille, a madeleine with a centre of runny honey and biscuit topped with ethereal whipping cream and velvety chocolate. In their display cases, the desserts reveal only a small part of themselves, all the better to make your mouth water and your good intentions disappear.